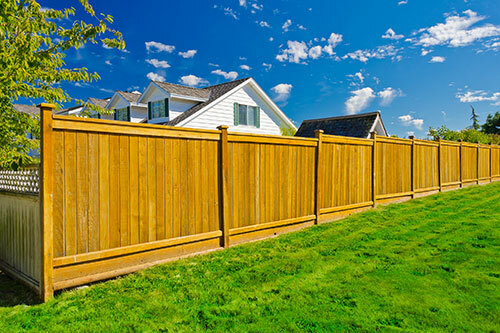 Our experience makes us a one call solution to all your commercial and residential fencing needs. 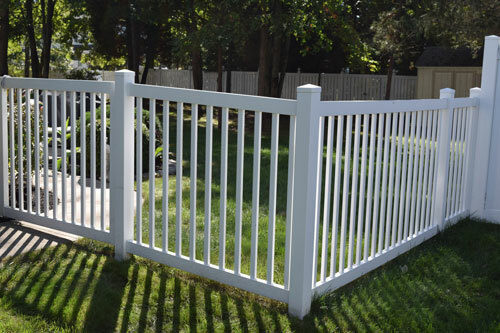 Aero Fence Company has been Boise’s fence contractor since 1995 we also serve Meridian, Nampa, Eagle and the entire Treasure Valley. 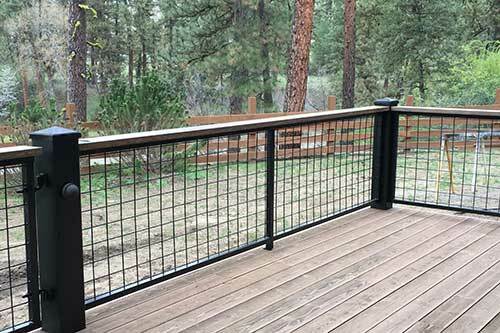 Our experience makes us a one call solution to all your commercial and residential fencing needs.Aero Fence Company is fully licensed and insured in the State of Idaho. Our commitment to our customers is simple, we stand behind our work 100 percent. Period. 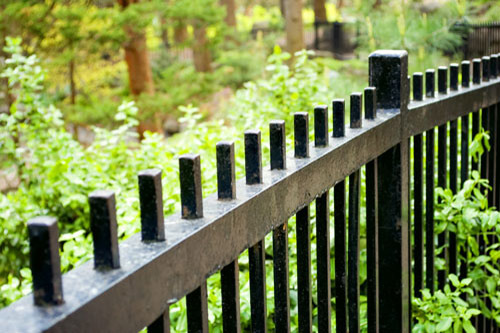 From quality cedar privacy fencing built from the best materials available, rugged and durable security chain link fencing for protecting your business assets, to custom designed unique wrought iron fences manufactured in our local fabrication shop, we are your fencing and railing source. 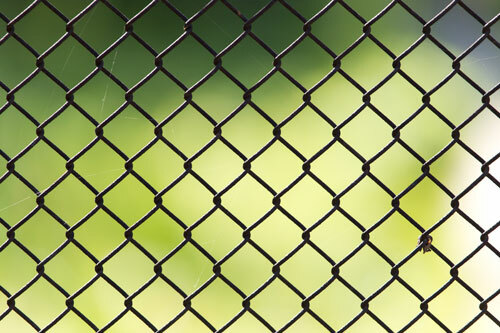 Call For Expert Fencing Service.